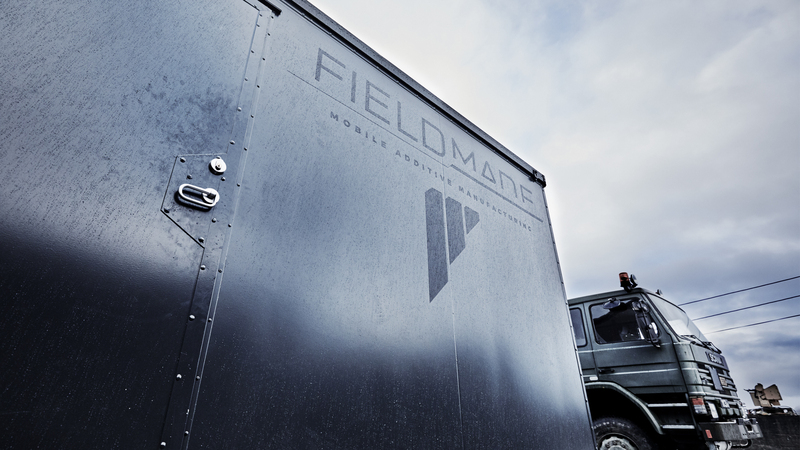 Fieldmade NOMAD systems consist of a series of mobile units designed after MILSPEC principles to be able to function under all possible conditions and still maintain secure working conditions both for machines and personnel. 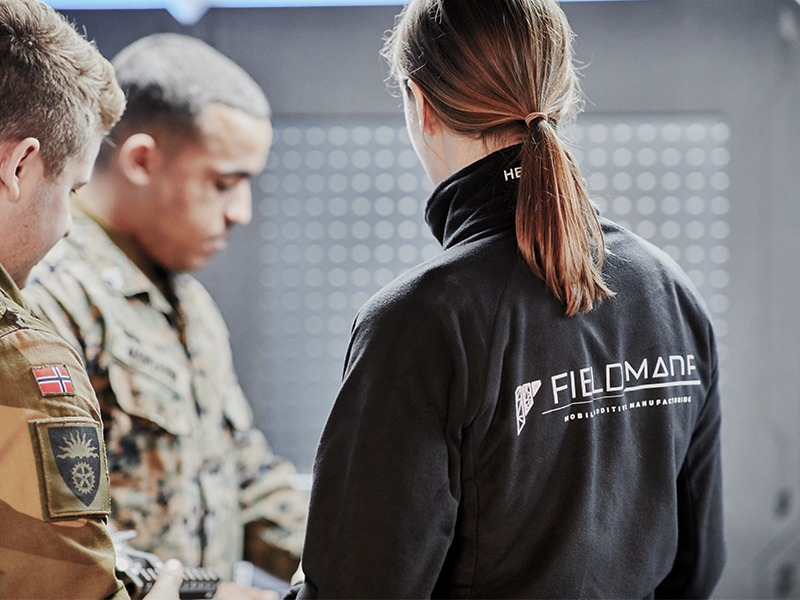 The systems are designed to operate at high demanding requirement sites like offshore installations and production sites. ISO/CSC certified containers, single and expandable.